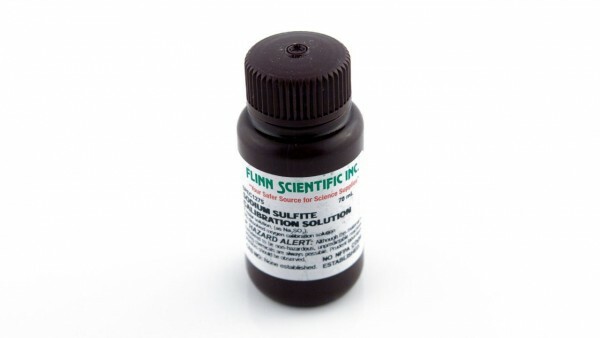 This is a replacement bottle of sodium sulfite, used for the zero dissolved oxygen calibration point. One bottle is included with the DO Probe. Weiterführende Links zu "DO Calibration Solution"
Kundenbewertungen für "DO Calibration Solution"